November is Picture Book Month, and to kick off our month-long celebration of youth literacy, we’re sharing favorite titles from our own childhoods, along with a handful we love as grown-ups. A well-written and illustrated picture book has the potential to stay with and influence the mind of a child decades down the line. We hope you’ll decide to share some of our suggestions with your own loved ones. 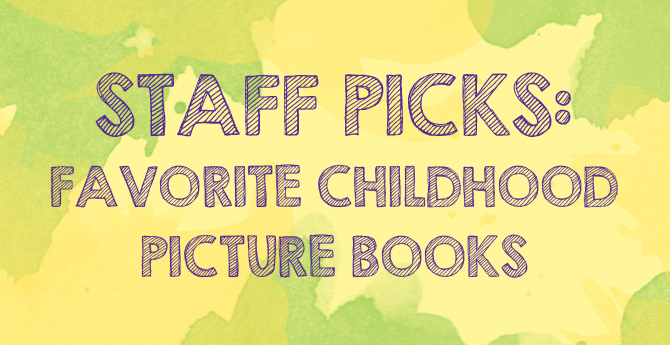 Do you have favorite picture books from your childhood? Comment and share your recs with us! The game under the tree looked like a hundred others Peter and Judy had at home. But they were bored and restless and, looking for something interesting to do, thought they’d give Jumanji a try. Little did they know when they unfolded its ordinary-looking playing board that they were about to be plunged into the most exciting and bizarre adventure of their lives. 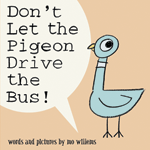 The bus driver is leaving for a little while and has one simple request: Don’t let the pigeon drive the bus! It won’t be easy; this bird is pushy. And he can be very persuasive. First, he’ll ask nicely and will promise to be careful. Then he’ll give lists of reasons why he should be driving. Eventually, he’ll just melt down. But will any of his attempts work? 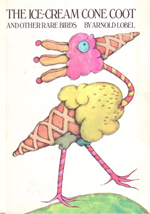 Are very strange and rare. You will not find them there. In parks or pet shop cages. Live only on these pages. 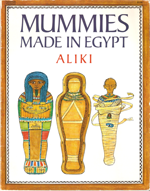 A mummy is a mystery–hidden in layers of ancient bandage, bedecked with priceless jewels. Why did the Egyptians of long ago prepare and wrap their dead to last forever? And how did they do it? Step by step, follow the process that took seventy days–from the embalmer’s slab, where the corpse was made ready, down into the tomb, where the mummy was sealed away. 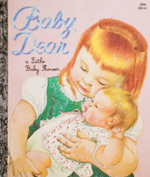 Baby Dear is my brand-new baby doll. Daddy brought her to me on a very special day. It was the day he brought Mommy and our new baby home from the hospital. 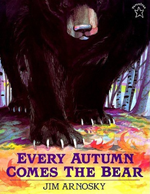 Each autumn, just before the onset of winter, a bear shows up in the rugged woodland behind a family farm. Meet Ann, an independent little girl who knows what she likes. Ann’s mother and salespeople cannot convince Ann to select a blue dress, a brown hat and tan sandals. 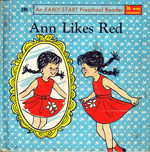 Ann likes red instead. Red! Red! Red! 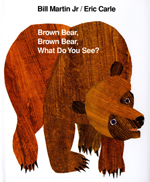 Readers first meet Brown Bear, followed by Red Bird, Yellow Duck, Blue Horse, Green Frog, Purple Cat, White Dog, Black Sheep, Goldfish, Teacher, and Children. 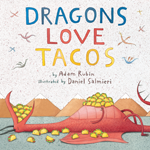 Rhyming and predictable text combined with tissue paper collage illustration makes this a delight for young readers.